over 50% consume more then 2-4 x 150gram bars per week. It’s official: mums across the UK love chocolate! We asked 1,850 mums what they think about chocolate and found that over 50% consume more then 2-4 x 150gram bars per week. 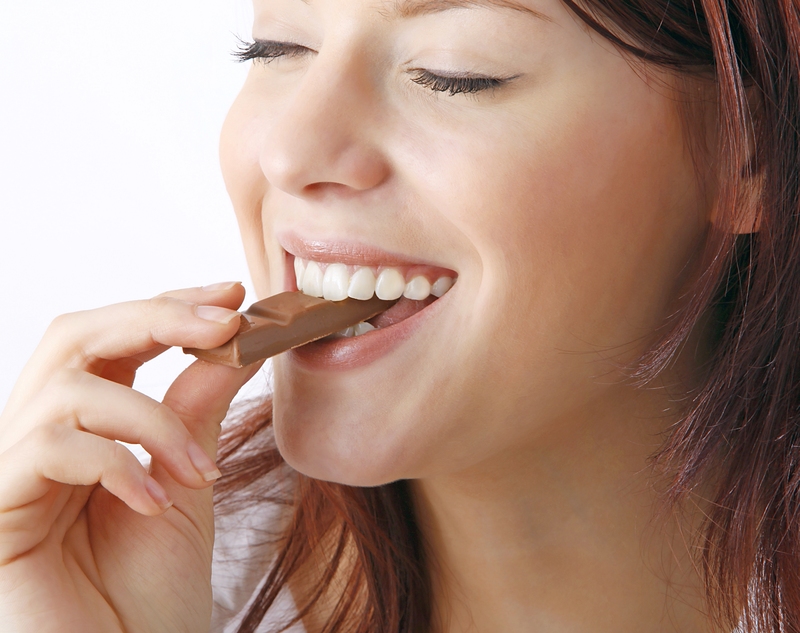 The Talk to Mums Survey has revealed that mums eat 10% more chocolate then their partner or their kids. Despite the fact that over 72% of the mums who took part in the survey have a healthy diet and over 45% exercise more than twice a week. Nearly three-quarters of mums (72%) revealed they consume the most chocolate from the comfort of their home. Users cited reasons why as, for a snack, when I’m hungry I grab some chocolate to keep me going or when I need a little bit of extra energy. Milk Chocolate is their favourite with over 70% preferring milk over white or dark chocolate. 72% of mums describe chocolate as a great tasty snack with 85% spending between £2.00 - £5.00 per week on chocolate. 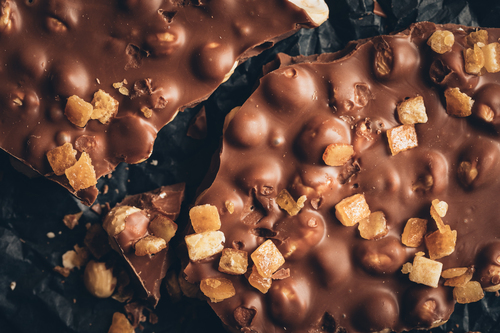 57% said that brands should be looking at reducing the sugar content in their chocolate due to the increase in obesity issues and general increase in health awareness within the family unit. With Easter just around the corner, over half of mums say they will only give their kids 1 small bag or 1 large branded egg box as their Easter treat. Reasons given by Talk to Mums users: they get treats all the time and Easter is no longer a special occasion for chocolate, they want to eat it all in 1 day, we want to encourage moderation with treats. Mums remember the first time they gave their kids a chocolate to try, with over 91% saying it was after the age of 1. With the key reason being they don’t want their kids to become too addicted to chocolate. Talk to Mums MD Sally Durcan said; “What this data shows is that chocolate is on the weekly shopping list and definitely here to stay. There is a real desire for “indulgent treats” categories to be proving they are reducing sugar whilst tasting good. 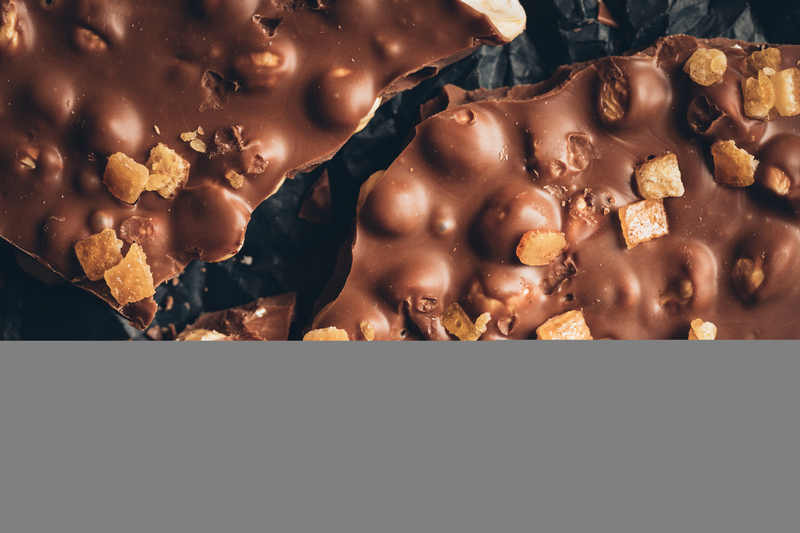 Mums will buy chocolate for the household but are more likely to moderate how much is given out to the kids as they are more educated on healthy eating and more aware of what foods their kids are consuming. (T2M)Talk to Mums connects brands with mums across the UK through an engaged network of everyday woman influencers who trial brands and spread word of mouth to their personal network. We have worked with brands such as; Whitworth’s, Sanctuary Spa, Knorr, Juice Burst, Nairn’s, Kerry Foods, Baking Mad and Novasol. This press release was distributed by ResponseSource Press Release Wire on behalf of Talk to Mums in the following categories: Women's Interest & Beauty, Food & Drink, Media & Marketing, for more information visit https://pressreleasewire.responsesource.com/about.